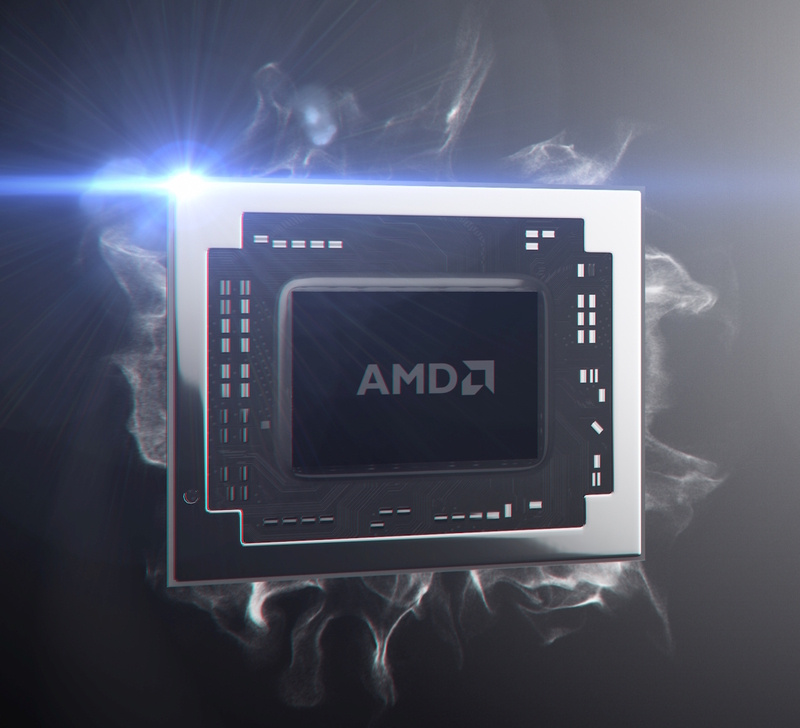 The AMD A8-8600P is a mid-range Carrizo APU of 2015 for mainstream laptops. It is a SoC that contains two Excavator CPU modules (with 4 integer and 2 FP units counted as 4 compute cores), a Radeon R7 graphics card with 6 compute cores (384 shaders), a DDR3-2133 (35 Watt cTDP) memory controller and a video engine (including UVD 6 with hardware HEVC / H.265 decoding). Compared to the faster A10-8700P, the A8-8600P features a slower clocked CPU and GPU. The performances of the CPU and GPU cores depend on the configurable TDP. This cTDP can range from 12 to 35 Watts depending on the cooling solution and size of the laptop. The faster Carrizo models gain about 35% in 3DMark 11 depending on the cTDP and results for the A8-8600P model should be similar. The AMD Pro A8-8600B is a mid-range Carrizo APU of 2015 for business laptops. It is a SoC that contains two Excavator CPU modules (with 4 integer and 2 FP units counted as 4 compute cores), a Radeon R7 graphics card with 6 compute cores (384 shaders), a DDR3-2133 (35 Watt cTDP) memory controller and a video engine (including UVD 6 with hardware HEVC / H.265 decoding). Compared to the faster A10-8700P, the A8-8600B features a slower clocked CPU and GPU. It is similar to the consumer version, the A8-8600P, but offers business support and a ensure a long-tail support program. The performances of the CPU and GPU cores depend on the configurable TDP. This cTDP can range from 12 to 35 Watts depending on the cooling solution and size of the laptop. The faster Carrizo models gain about 35% in 3DMark 11 depending on the cTDP and results for the A8-8600B model should be similar.